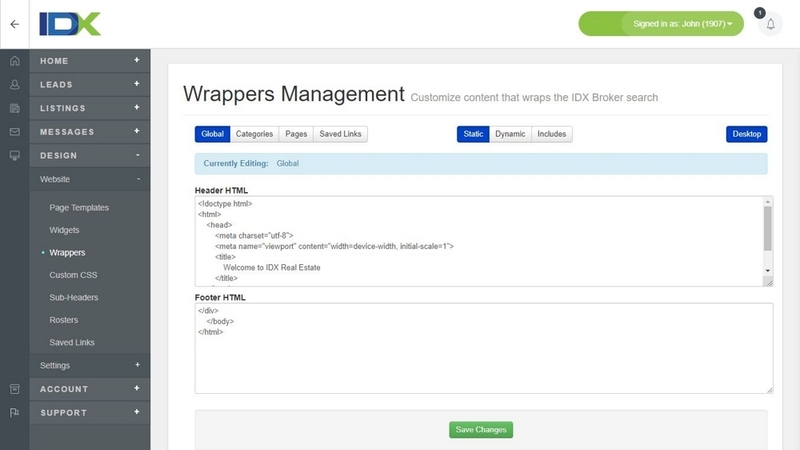 Get totally customized with headers, meta tags, and titles for each and every IDX page! 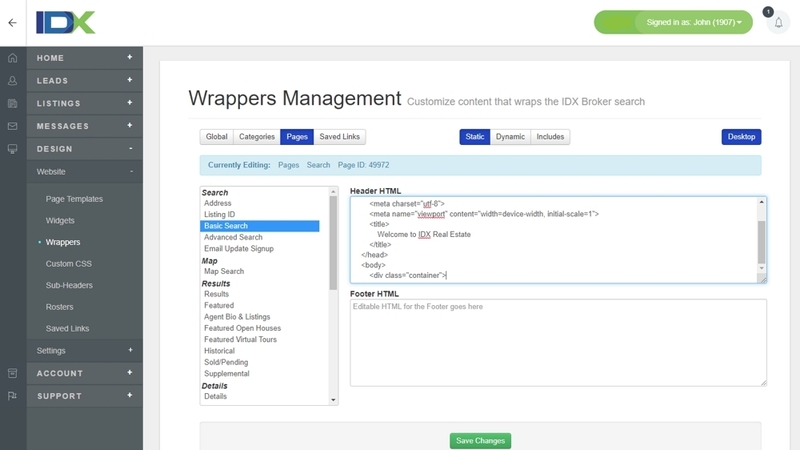 Set up a different dynamic wrapper for each of your IDX pages. The customization possibilities are endless when using this feature!